This Victorian holidays & accommodation web site will provide the best in tourist information for all facets of the travel industry in Victoria. In this website is everything you could ever need to know about Victoria snow accommodation, fantastic holiday accommodation, travel tips and local information on what to do when you get there, hire and rental information for motor vehicles, campervans and motorhomes as well as plenty of help with choosing your hotel or resort in any of the dozens of tourist destinations throughout the state. Victoria offers diversity and scenery that you will never forget. 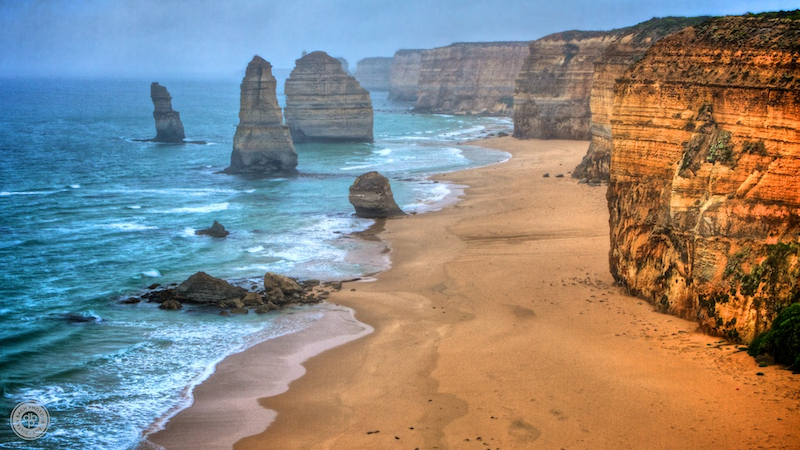 You can take a drive along the Great Ocean Road in Victoria’s southern region and discover its natural beauty that is like no other in the world. From the cultural affluence of Melbourne to the world-class wineries of the Yarra Valley and the coastal villages along the Mornington Peninsula. There are fantastic ski resorts in the alpine regions as well as magnificent mountain scenery in places like Mount Buffalo, the southern alpine areas and the Grampians. 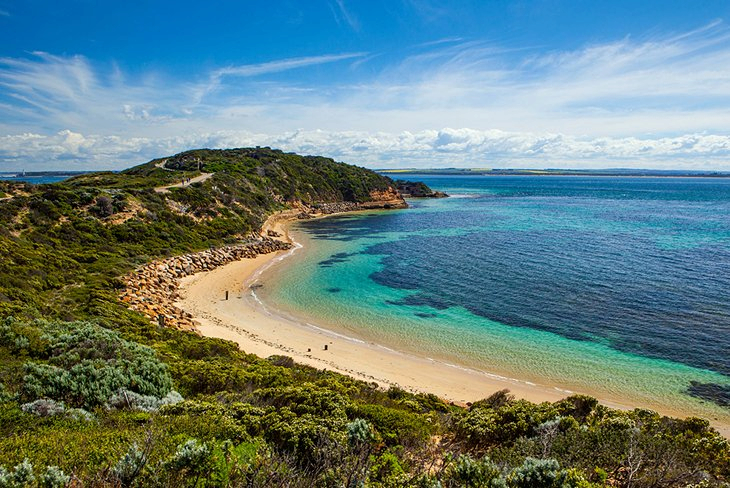 Holiday Regions throughout Victoria include the Western Regions which is home to interesting cities like Geelong, Ballarat and Bendigo, scenic drives through the Grampians and the famous Great Ocean Road with its beautiful seaside towns of Warrnambool, Lorne and Apollo Bay. The Eastern Region of Victoria is one the greatest in the country with scenic towns to explore including Aubury, the Dandenongs, the world famous Yarra Valley and Phillip Island and the Mornington Peninsula which plays host to thousands of holiday makers every year. 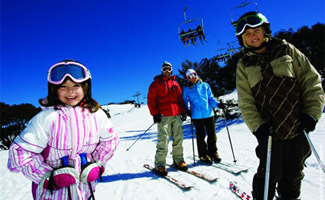 The Victoria ski fields are home to world standard resorts like Mt Hotham, Mount Buller and Falls Creek which boast some of the best skiing and Snow accommodation in Australia. The most popular of Victorian destinations is its capital, Melbourne. 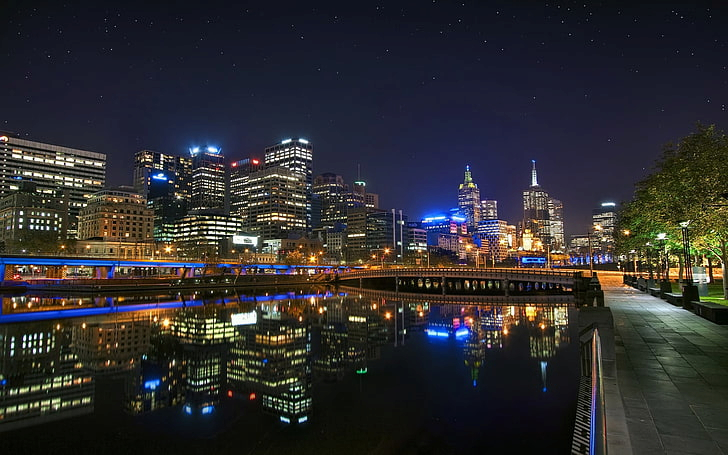 Melbourne offers a plethora of activities, sporting events, cultural festivals and the best shopping and dining out in Australia. As you travel through Victoria you will encounter some of the world’s best holiday destinations. Travelling through the Victorian countryside you will experience some of the best of the state’s finest resorts. All of that is currently available to book now. 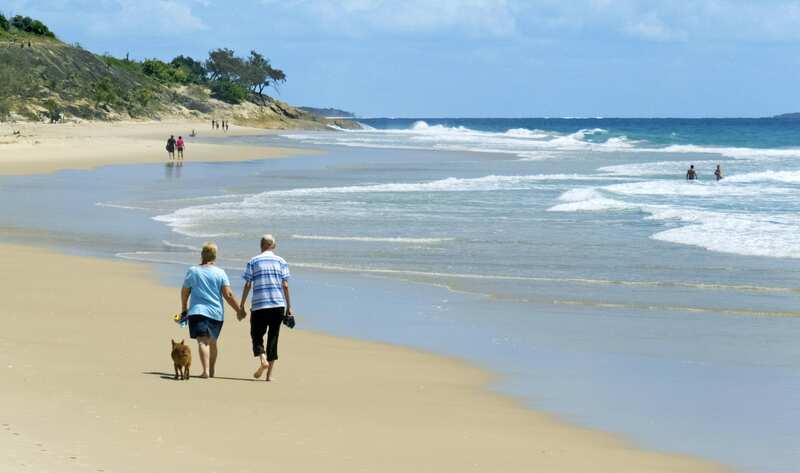 Contact us now and take advantage of out huge knowledge base of all things about Australian travel including places to stay around the Gold Coast and Victorian hotels and tourism and include it in your next holiday.